The United States is a land of absolutely incredible diversity. Every region of the country is different. From the kinds of cuisine you’ll sample, to the places you’ll see, and even to the people you’ll meet, there’s no shortage of incredible things to experience in the great ol’ U. S. of A. If you’re visiting the country, then you’ve got your work cut out for you. There are simply to many things to list that you absolutely must see and do… But, even if you’re an American, there is still a long list of places to visit and things to experience that you need to cross off of your bucket list! On the list below, we’ve pulled together our 20 picks for the travel experiences that everyone must have in the United States. 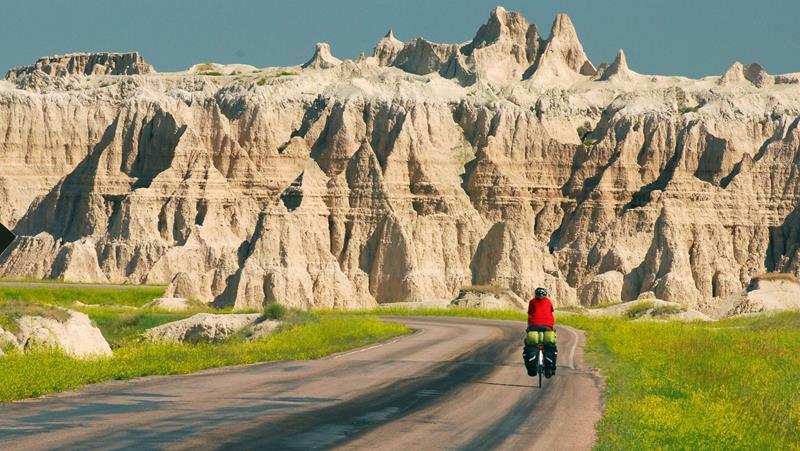 On this list, we’ll share our picks for some of our favorite road trips that you can take. 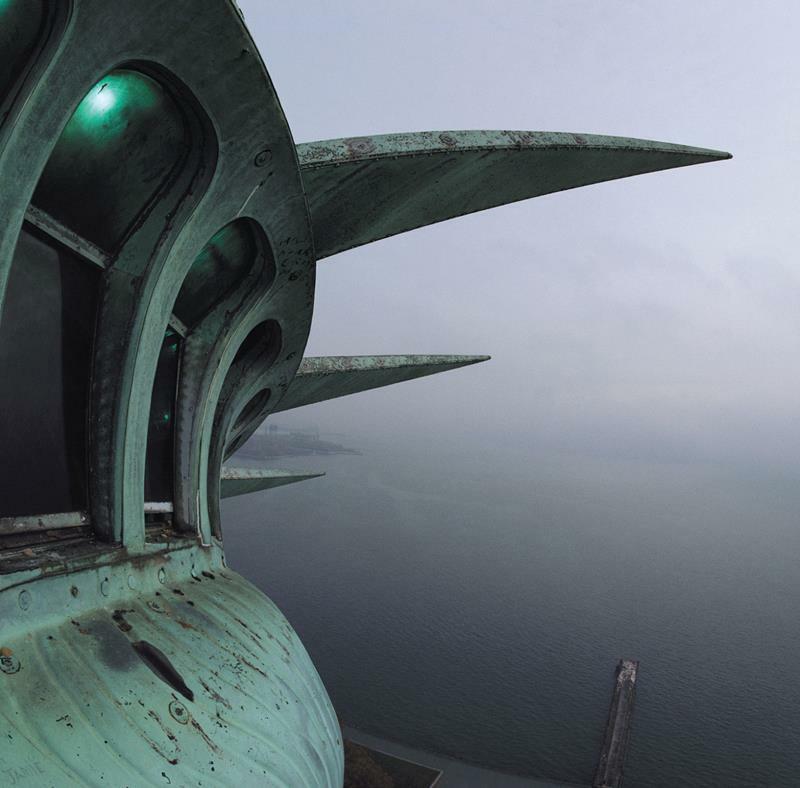 In addition, we’ll share our picks for the best landmarks for you and yours to check out. And, we’ve even got a few surprises on here for you! It’s not going to just be a list of places like Mount Rushmore and the Empire State Building, after all! 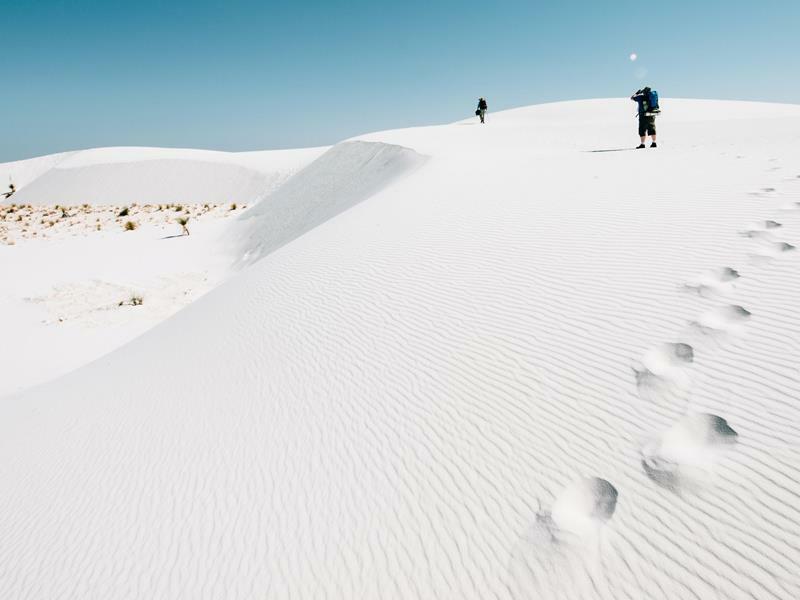 The white sand of this landmark located in New Mexico will make you feel like you’ve stepped onto the surface of another planet. 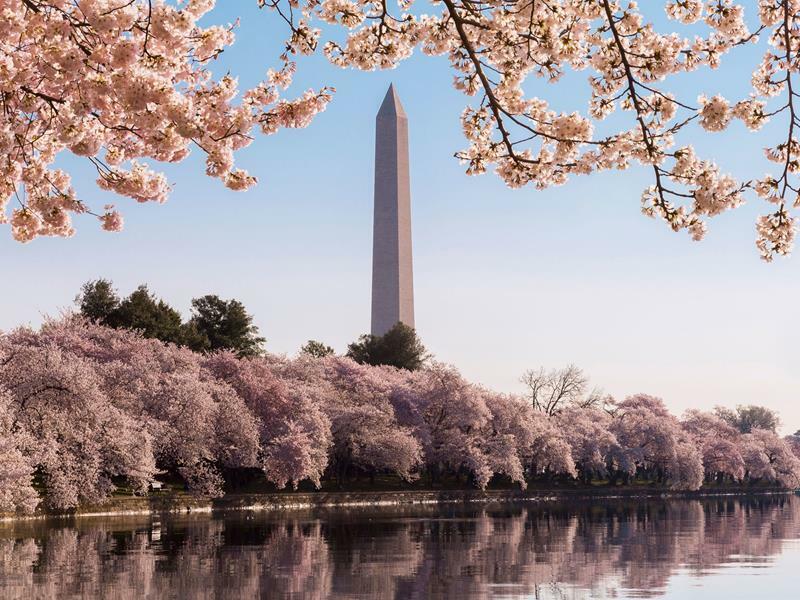 There’s much and more to see in our nation’s capital, and it never looks better than it does when the cherry blossoms are in bloom. 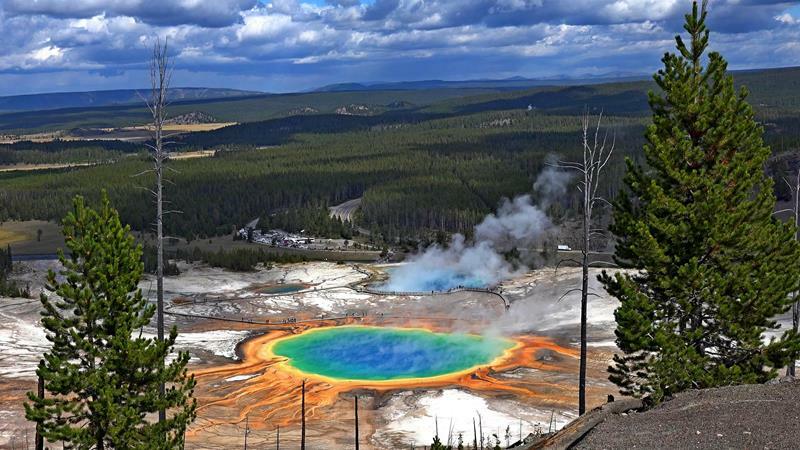 The natural beauty of Yellowstone cannot easily be put into words; it’s just one of those things you need to experience for yourself. 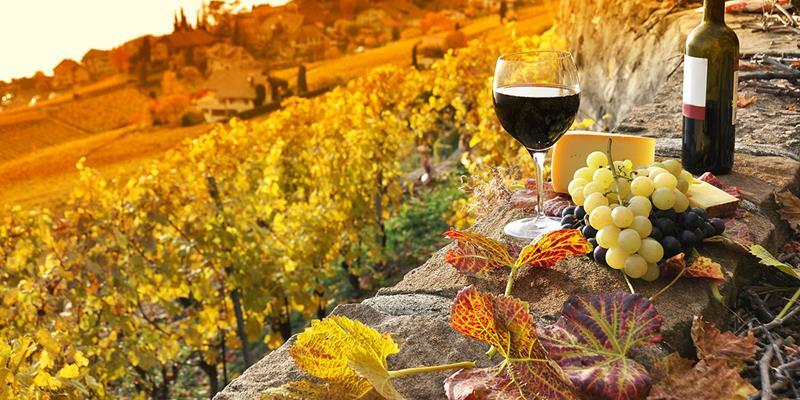 There’s nothing quite as relaxing, fun and – yes – a little tipsy than cruising the Napa Valley and visiting its sundry wineries. This is one of the quintessential things one should do at least once when visiting the Big Apple. So what if it’s a little cliché? 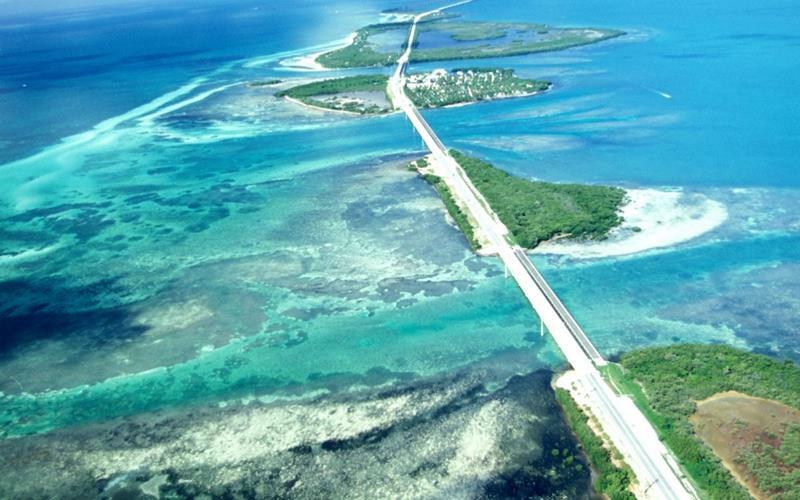 There may be no United States road trip that’s more laidback and invigorating the cruising through the Florida Keys. 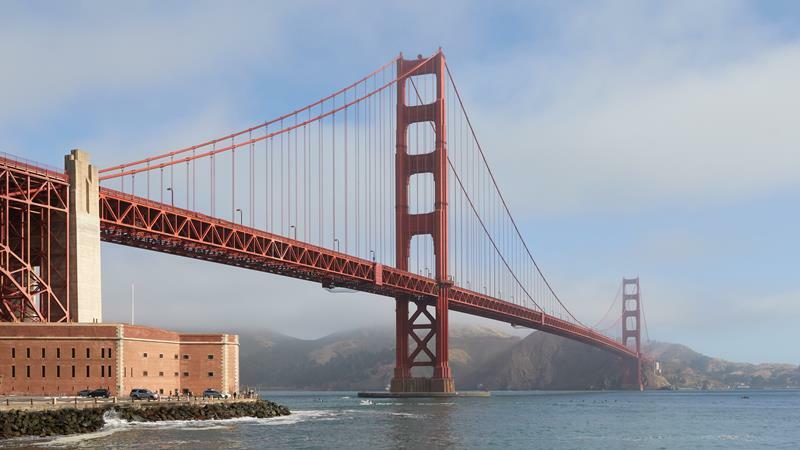 Stretching from the bottom of California and all the way up the Pacific coast, we simply can’t count the number of incredible things you’ll see along this cruise. 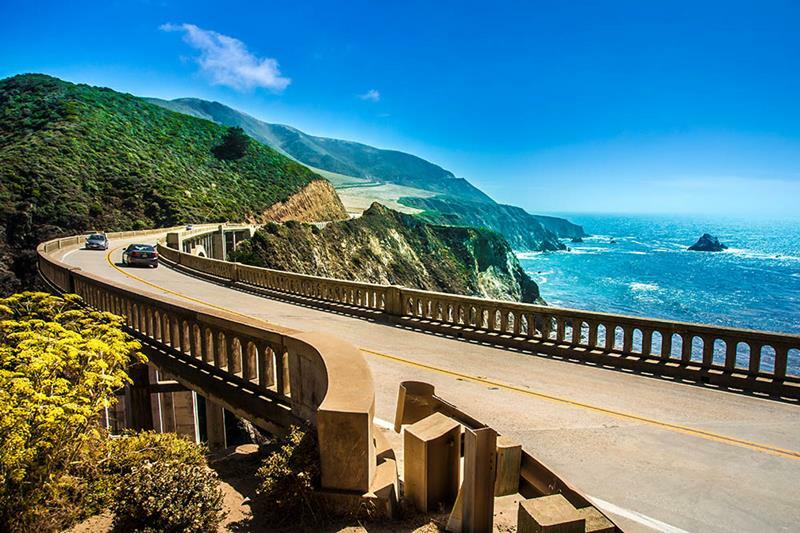 On a clear day, crossing the Golden Gate Bridge into San Francisco is one of the most beautiful drives on the planet. 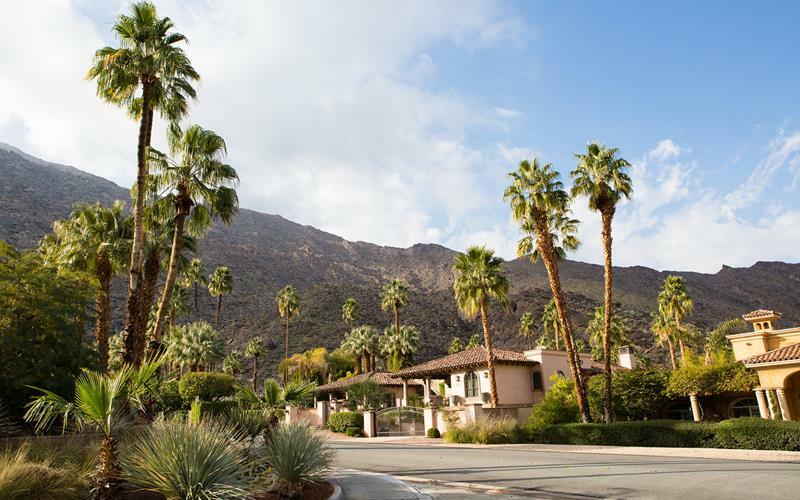 Long the playground of the stars, this town out in the desert features awesome midcentury architecture, incredible restaurants and shops… And golf! 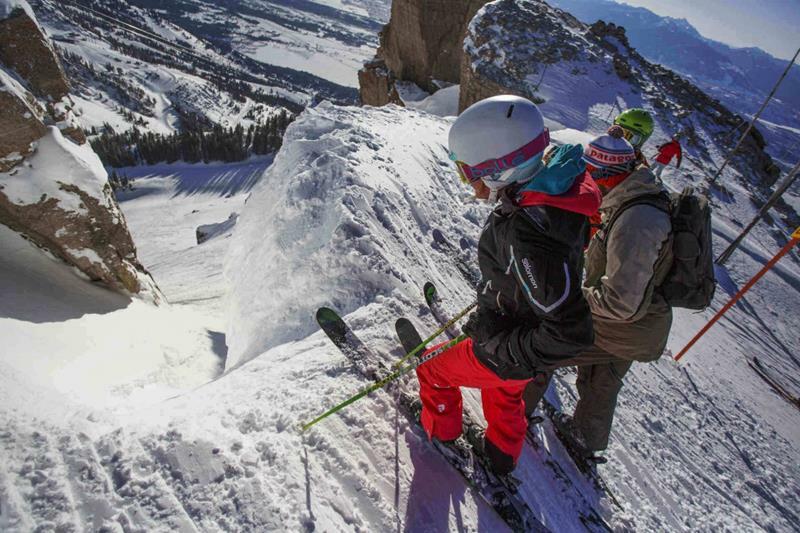 There are plenty of incredible places to go skiing in the United States, but our pick for the best of them is without a doubt Jackson Hole. 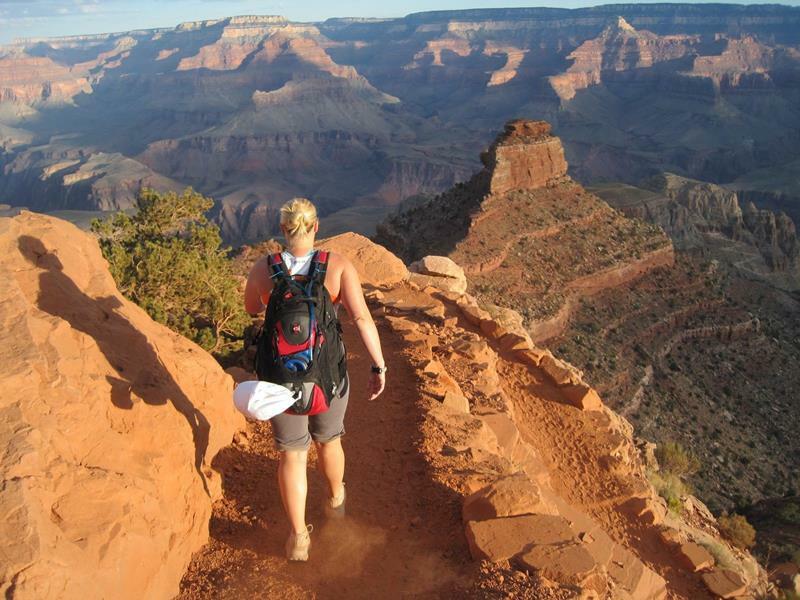 You need to see the Grand Canyon in order to believe it… But, don’t just look at it from an observation point! Actually go hiking around and through it. 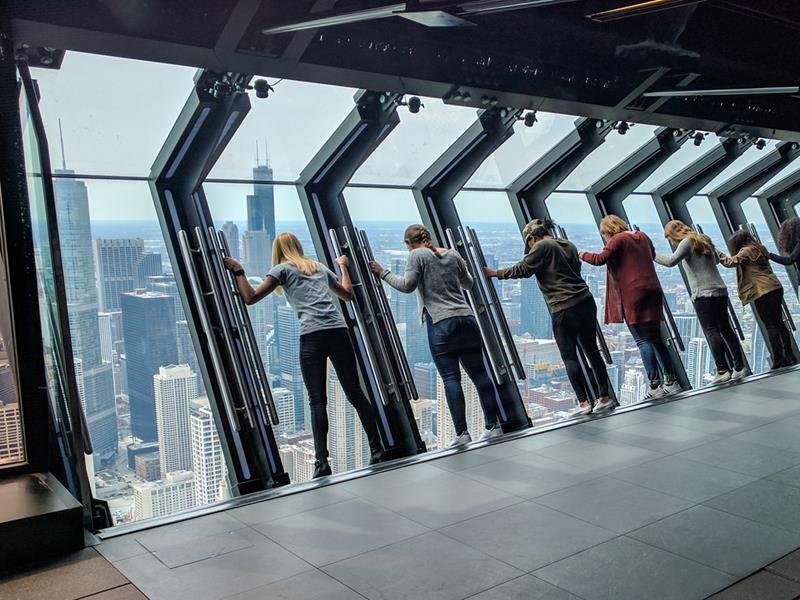 The city of Chicago has one of the country’s most impressive skylines, and this 1000-foot high destination offers the greatest vantage point form which to view it. 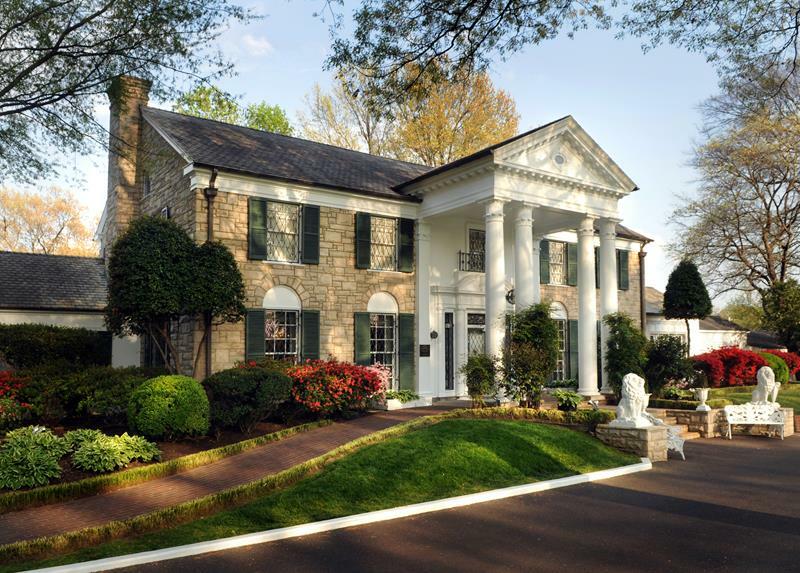 Elvis is pretty much American royalty, and taking a trip to his home in Memphis, Tennessee, is something everyone should do. 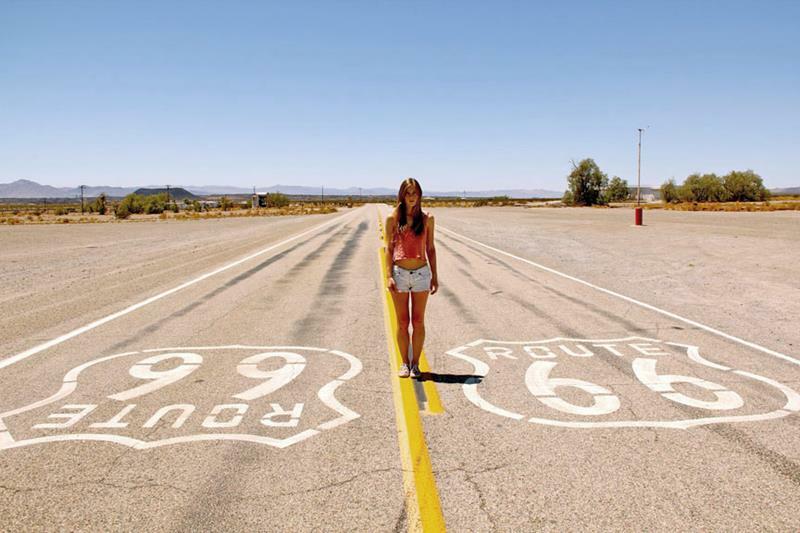 Running all the way from Chicago to Los Angeles, cruising Route 66 is an easy way to see much of what the country has to offer. 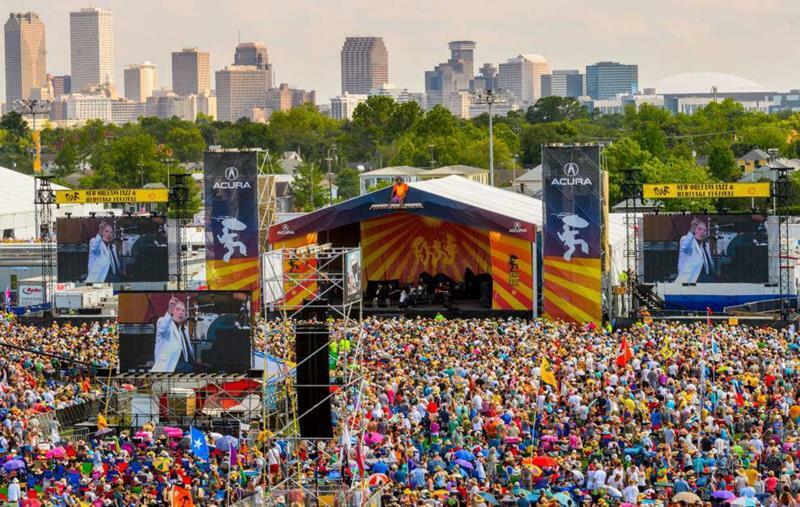 Mardi Gras may get much of the press when it comes to New Orleans’ events, but ask a local. The Jazz Festival is the most fun. 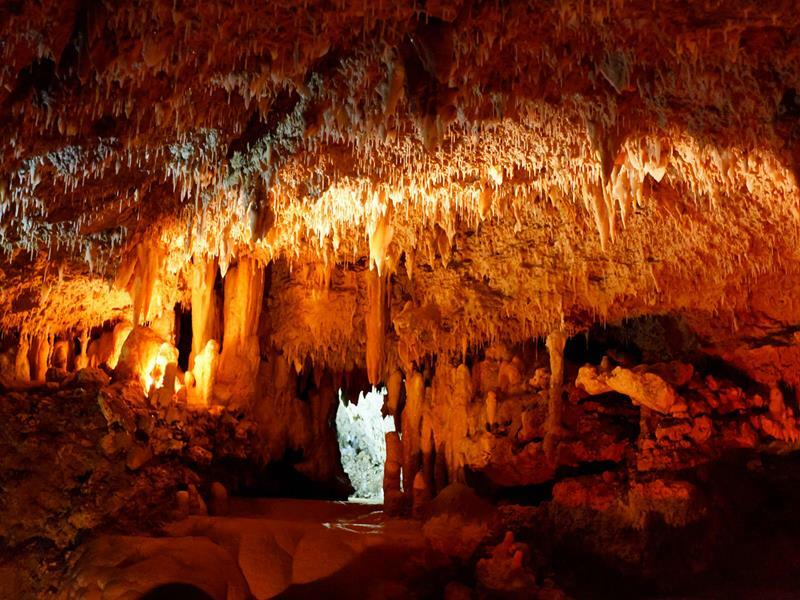 This destination in Kentucky is home to an incredible and extremely massive cave system that’s sure to impress. 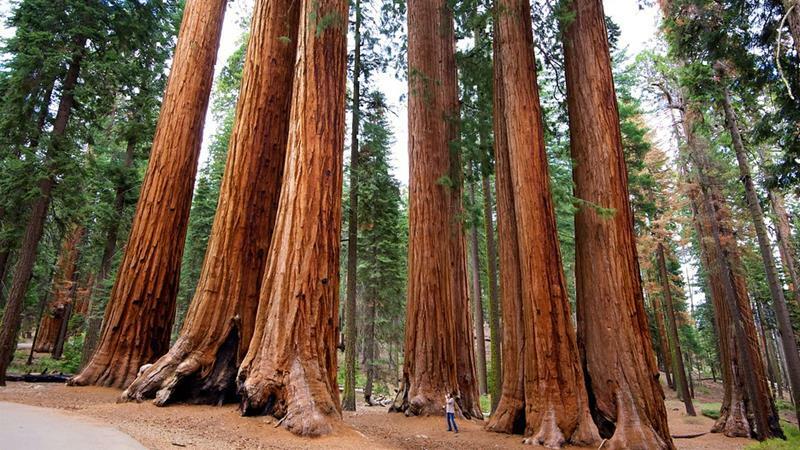 You haven’t seen a tall tree until you’ve had the chance to step underneath that absolutely massive redwoods you’ll find here. 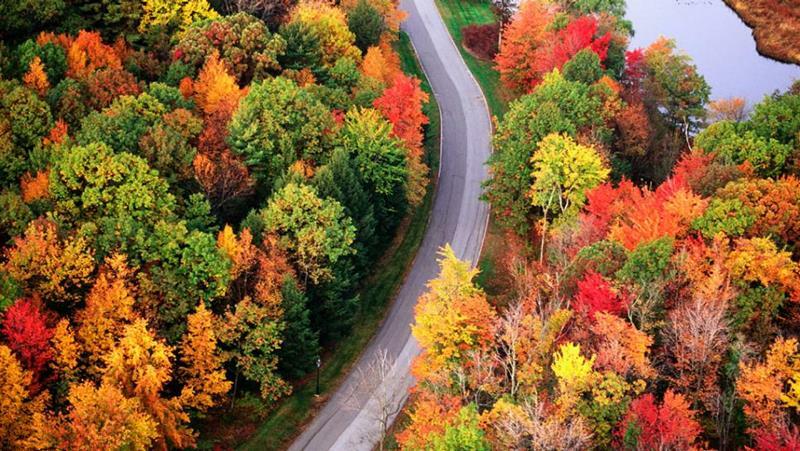 Once the autumn months come along, the landscape of New England turns all kinds of bright yellows and fiery reds. 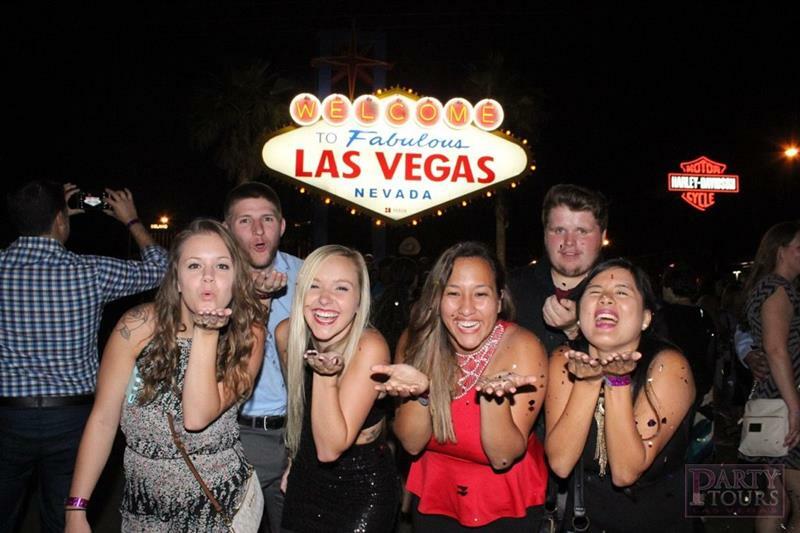 At least once in every life one needs to take the opportunity to live the high-roller lifestyle in Sin City. 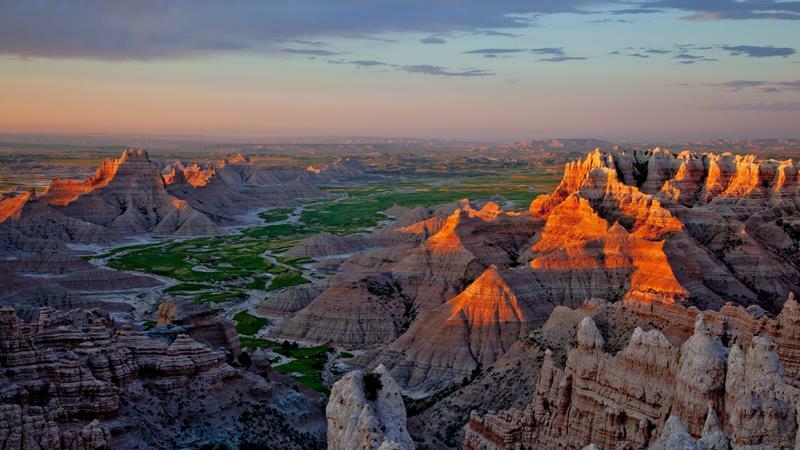 It’s just like the name of this park says, and the landscape you’ll find here in South Dakota is unlike anything else in the world.